I am really confused with the new iPad. It’s so confusing. How should I write or call it? And what should I call the iPad 2? Old iPad? And what about original iPad? Older iPad? 😛 So, for the ease of everyone, I will write iPad 3 in brackets for the new iPad. 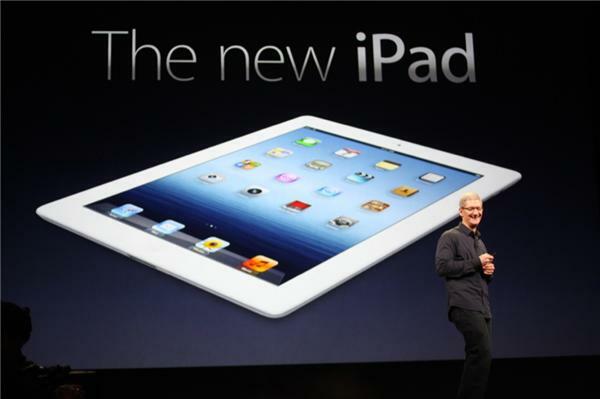 Next story Which New iPad (iPad 3) models to buy? 16GB, 32GB or 64GB? WiFi only or with 3G/4G? Previous story Instagram for Android: Coming Soon!! !